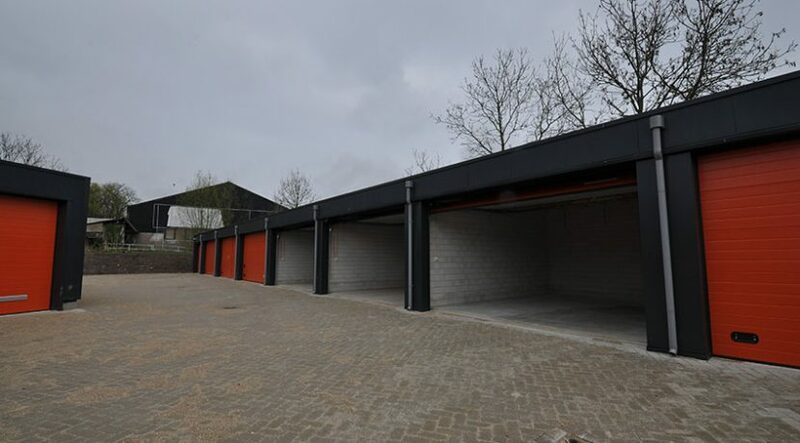 For rent garage box in Rotterdam (Hillegersberg), north of the A20, between exit 14 (Center) and Terbregseplein. The site is right on the Bergse Linker Rottekade and about 300 meters from the motorway as the crow flies. 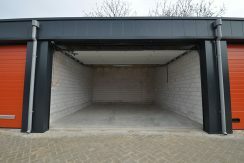 A garage box is a cheap solution when you are looking for a quiet environment to work in or do odd jobs. 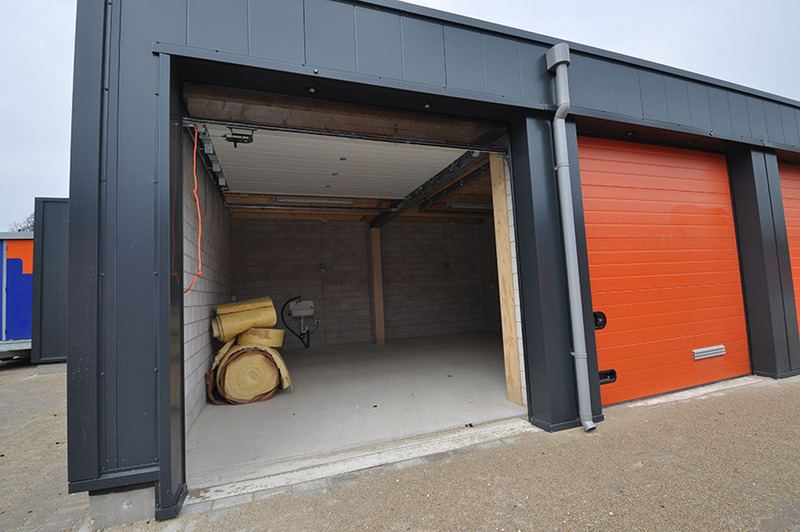 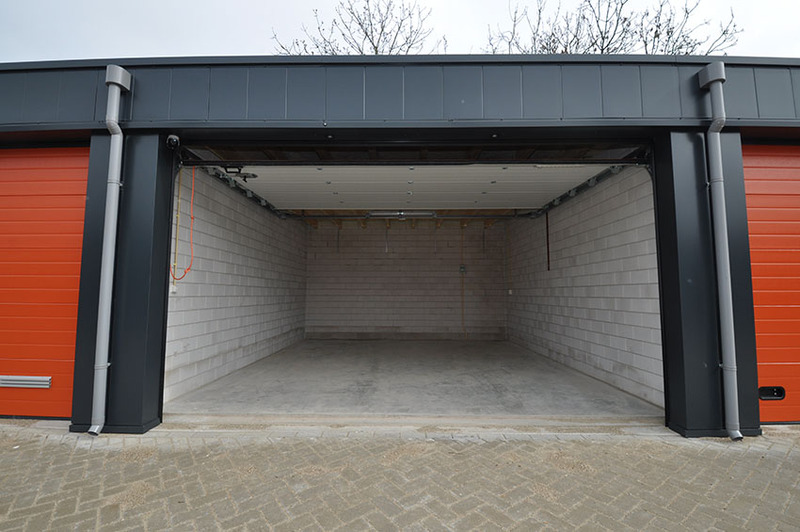 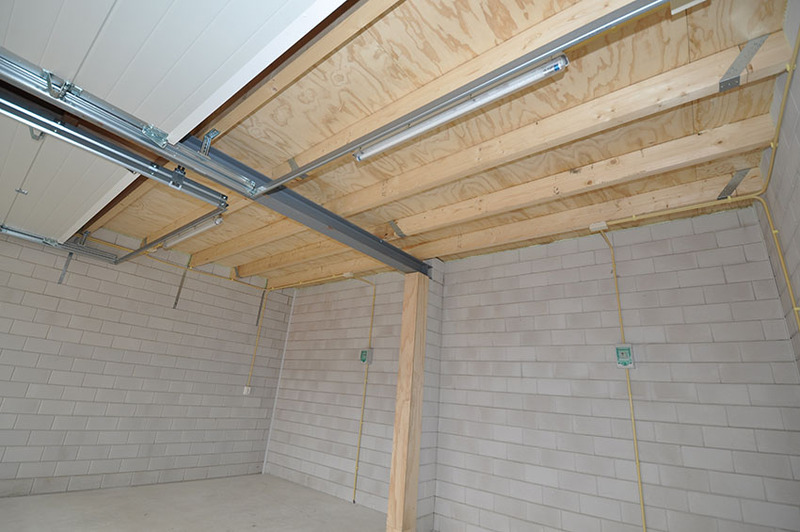 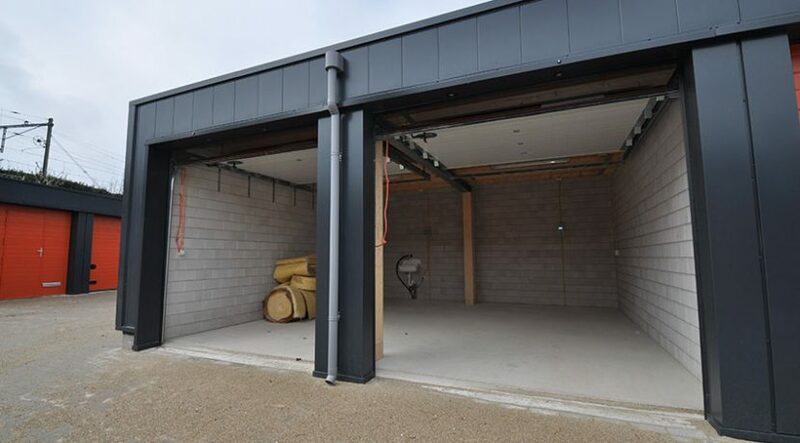 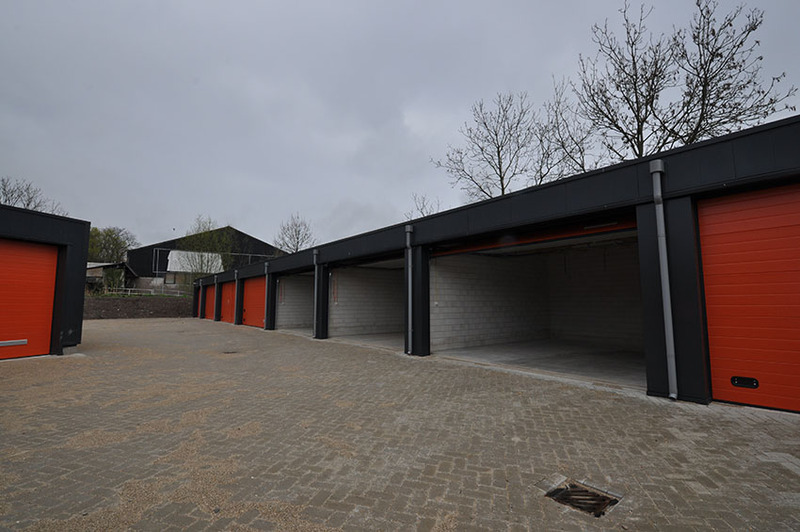 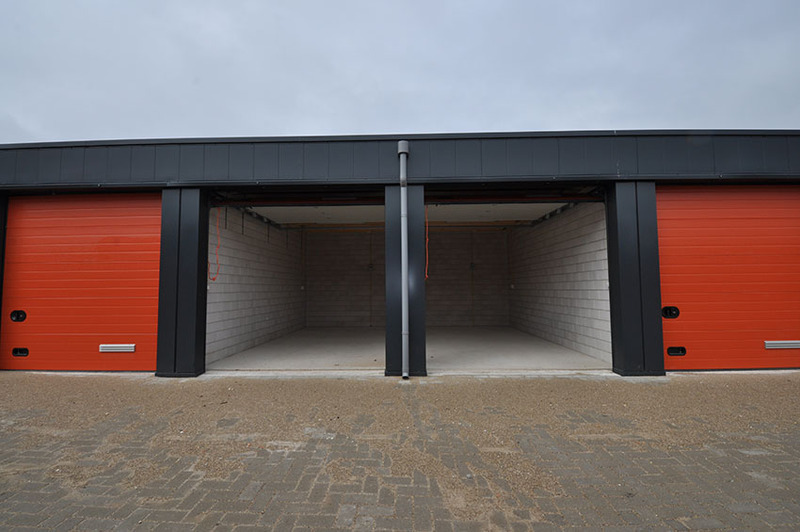 We offer garage boxes in almost any desired size (from 30.5 m² to 37 m²). Where other providers do not always take the same precautions with security, we think it is important that your belongings are as safe as possible. 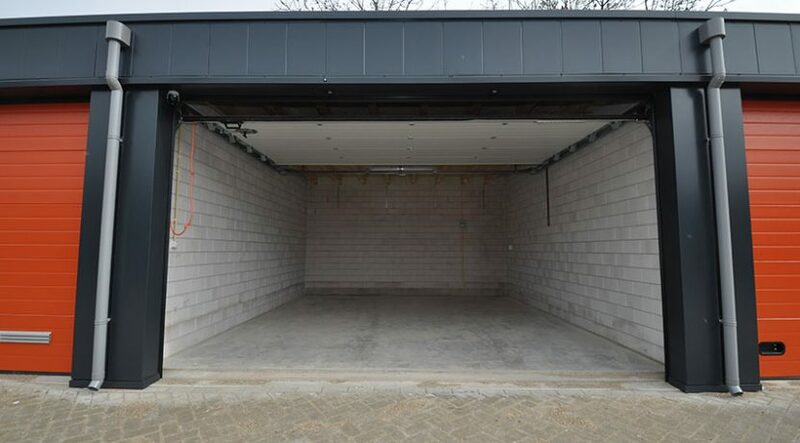 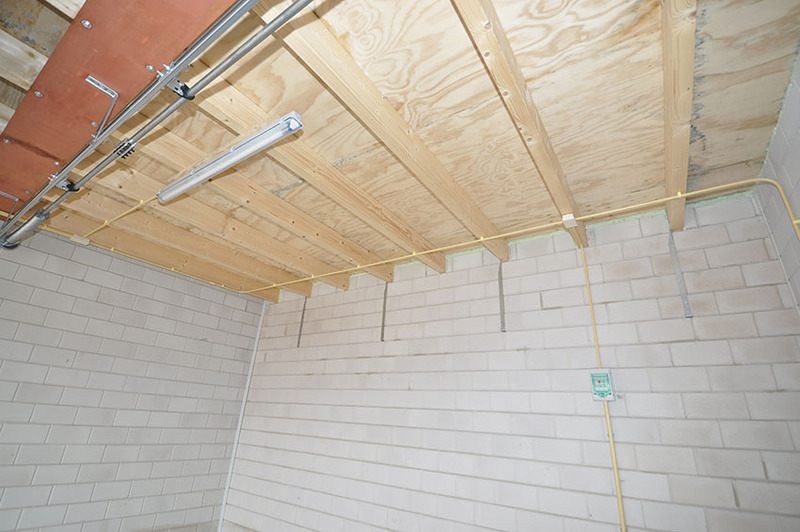 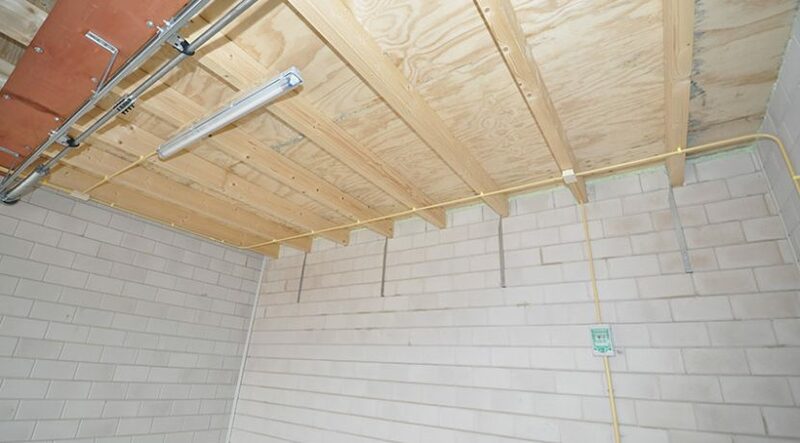 In addition, we offer high-quality concrete boxes that, in contrast to the boxes of self-storage providers, are not only very safe, but also low-maintenance. That is why the park has top-class security. In addition, the park is strictly guarded 24 hours a day. 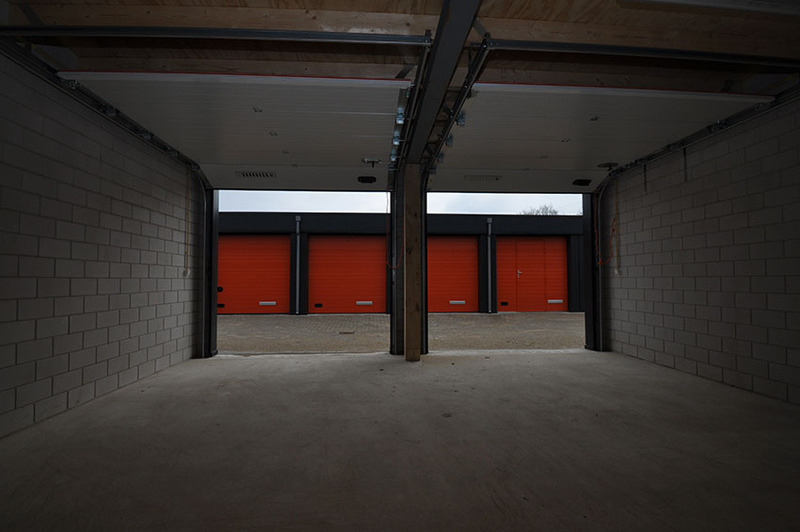 This allows you to leave your van, goods and tools with us in peace after a hard day’s work. 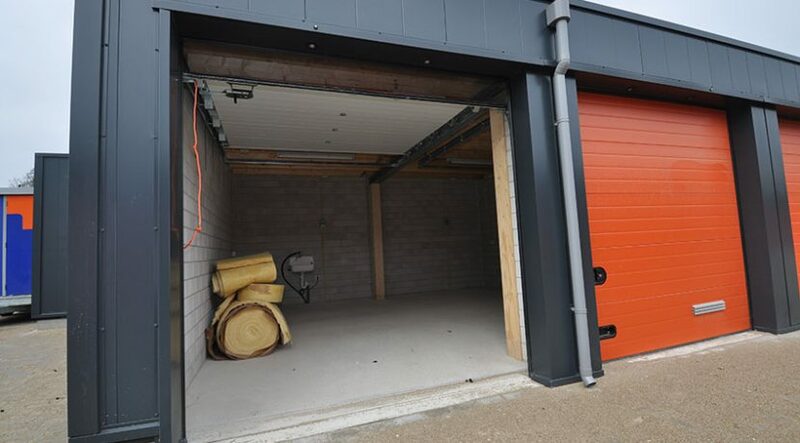 You can of course rent a garage box to store your car, motorcycle or stock. 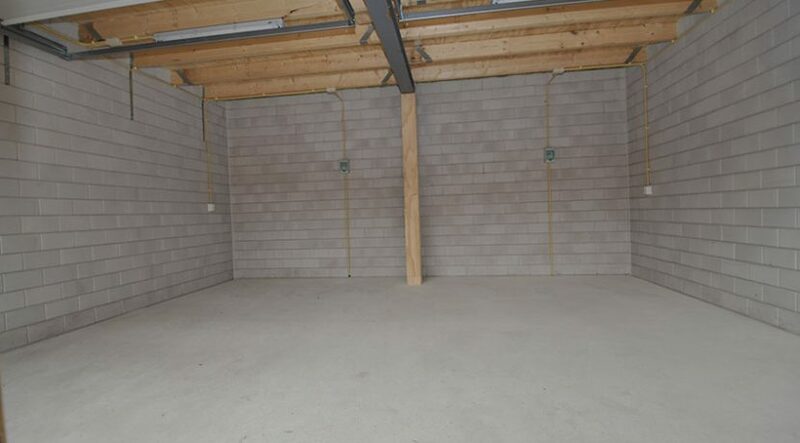 As a hard-working entrepreneur or freelancer, you get your own mailing address at our garages so that you will never again receive piles of business mail at home. 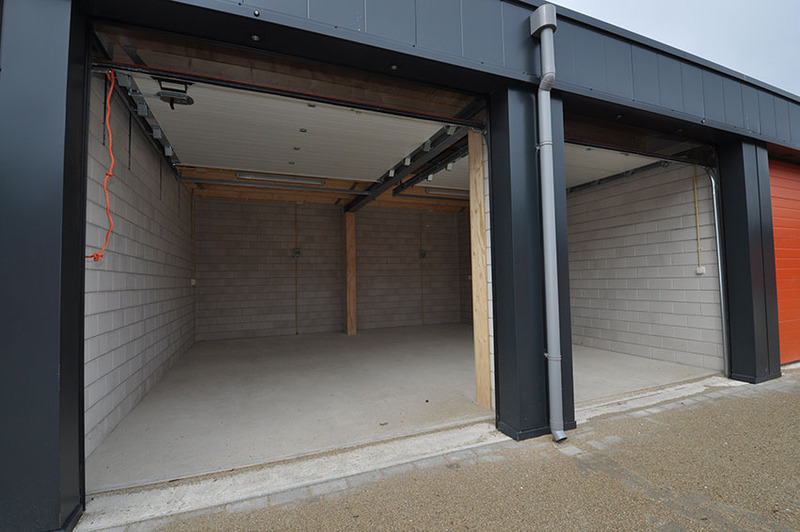 To top it all off, you have access to running water and sanitation at the park. 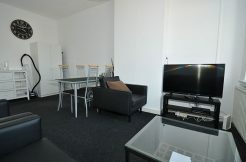 Located approximately 300 meters from the entrance and exit of the A20. 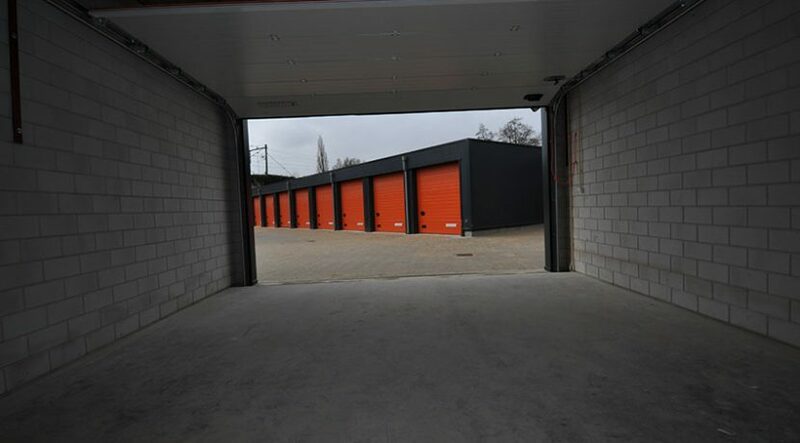 Accessible from the business park ‘Veilingterrein’ near the police station and from the Bergse Linker Rottekade. 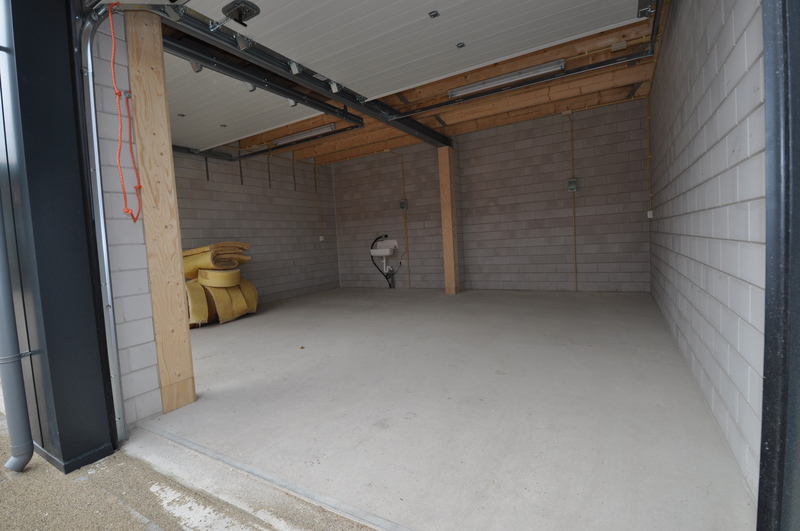 • Accessible from the business site ‘Auction site’ near the police station and from the Bergse Linker Rottekade. 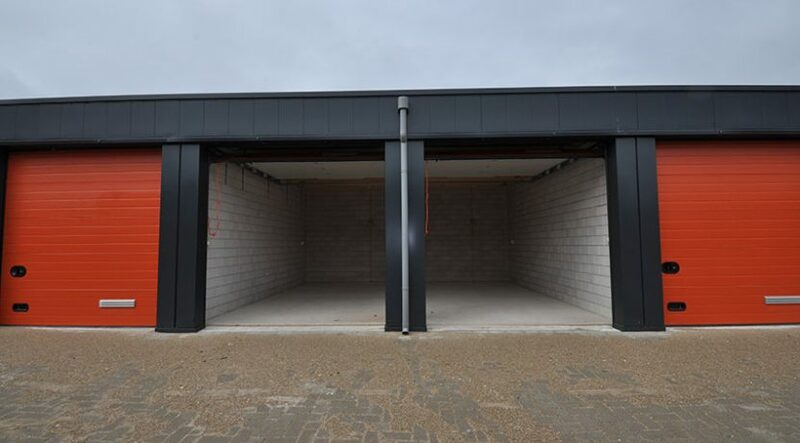 • These garage boxes are located outside the environmental zone and can therefore be reached with cars from before 1992 and vintage cars, The entrance and exit of the A-20 is also outside the environmental zone. 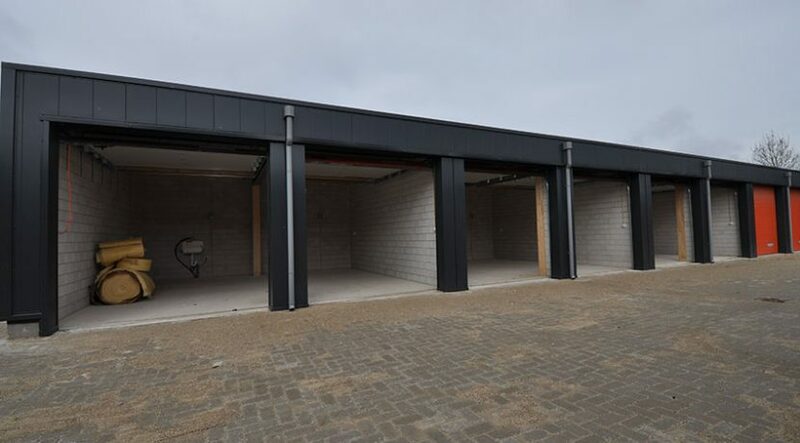 • The site is closed off and only accessible to authorized persons. 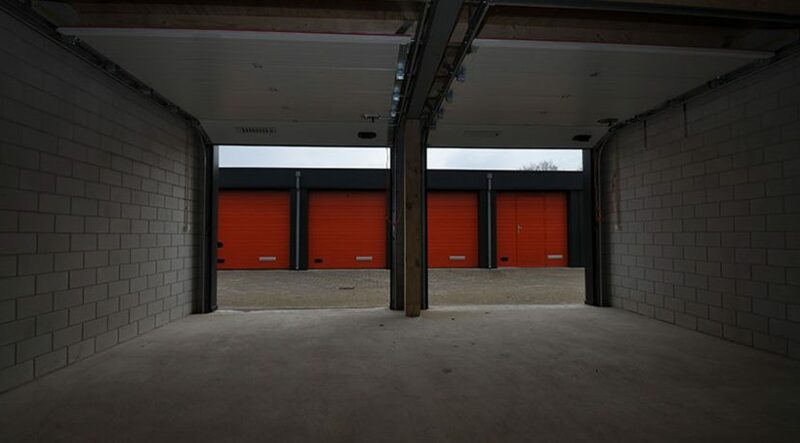 • Optimal burglary and fire protection.24 / 7 access. 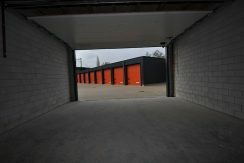 • With your smartphone you have 24/7 access to your own box. 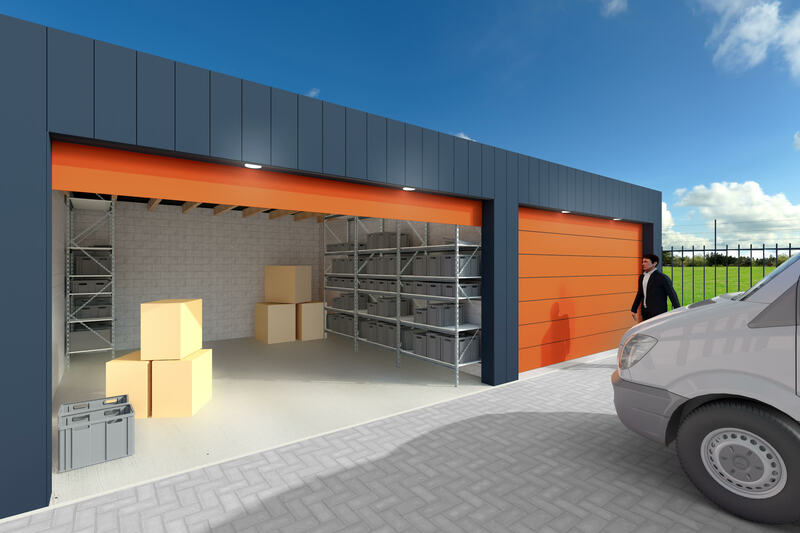 • Your own mailing address and business address for your company. 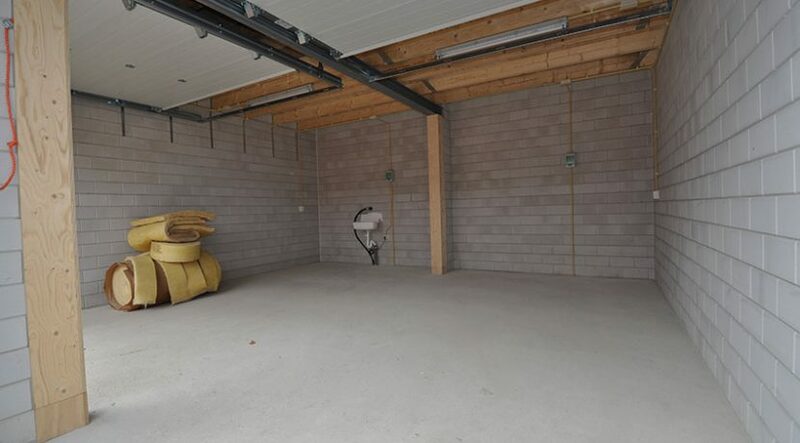 No more business mail at home. 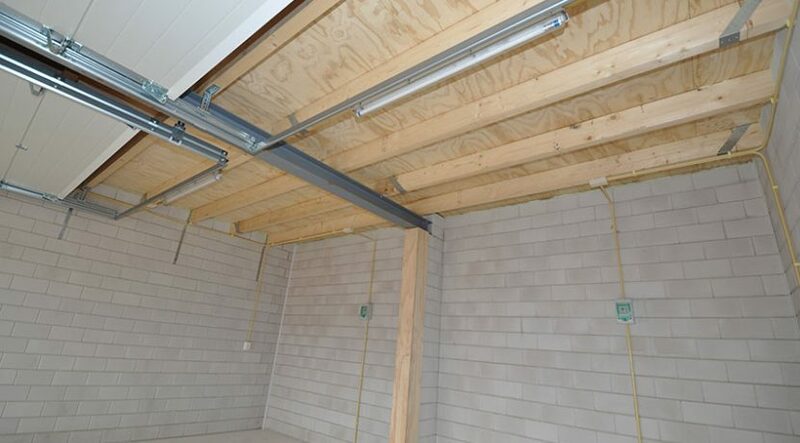 • Each box has its own power and light (LED lighting) , through intermediate meter. 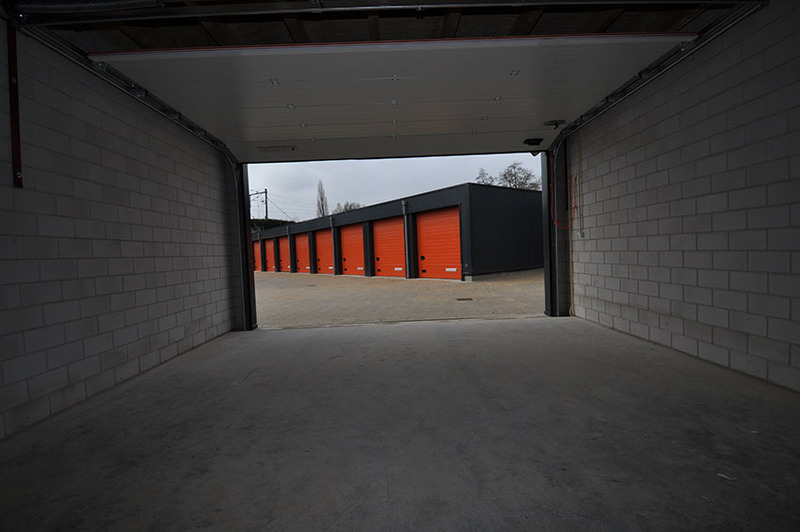 Near the highwayApproximately 300 meters away from the entrance and exit of the A20. 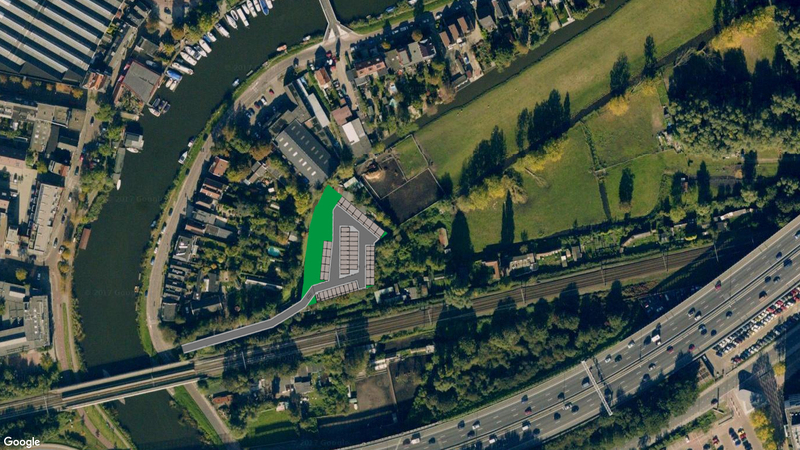 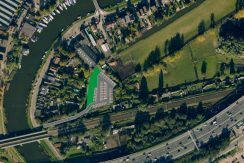 Accessible from the business area “Auction site” near the police station and from the Bergse Linker Rottekade. 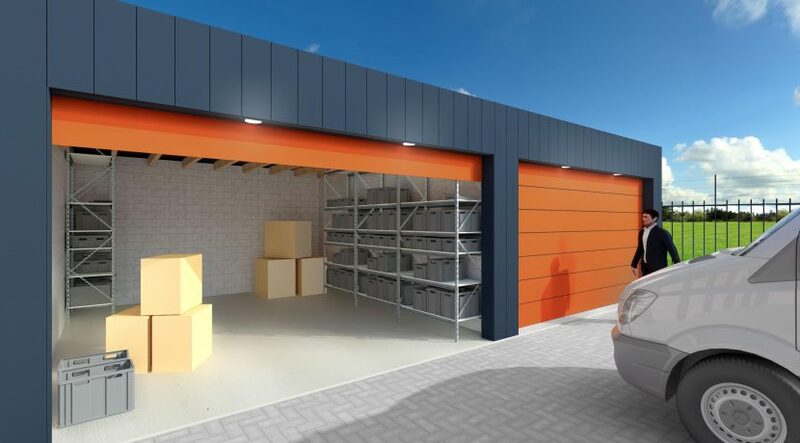 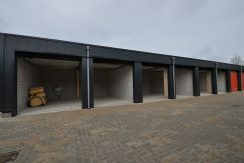 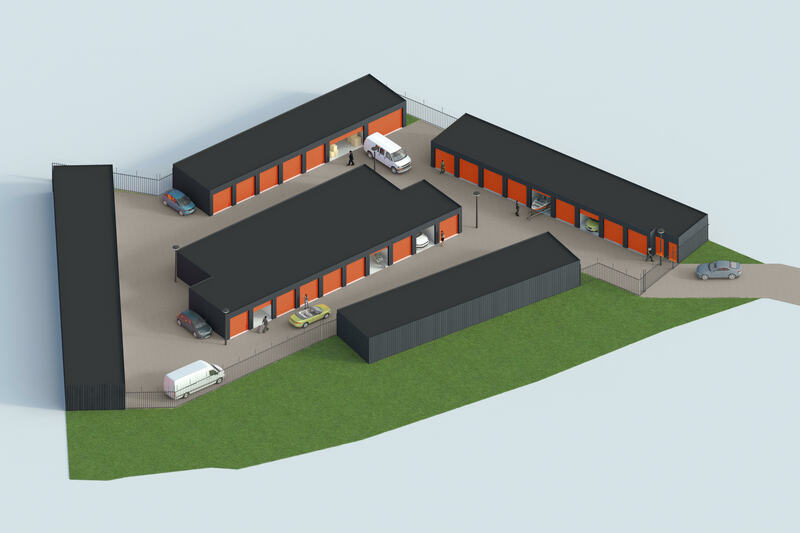 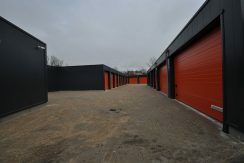 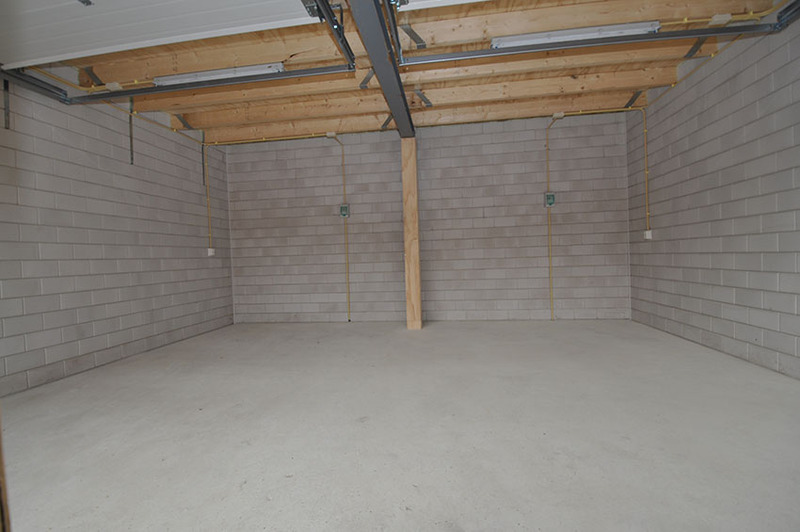 1 – Garage box of 30.5 m² rent is € 450 excluding VAT. 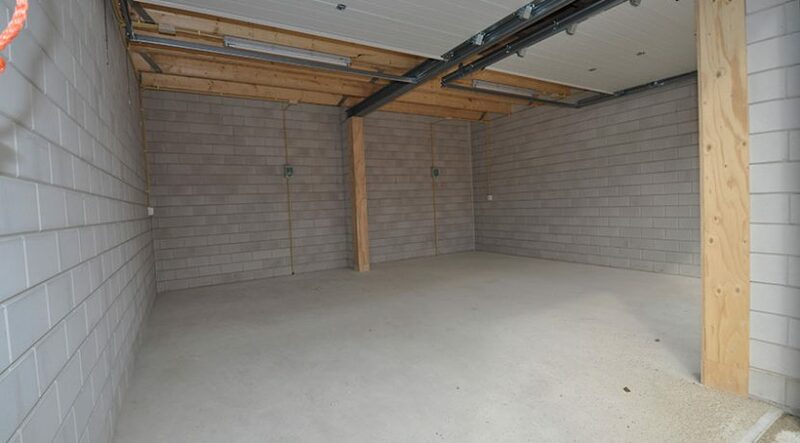 Service costs rent € 33 advance electricity € 9. 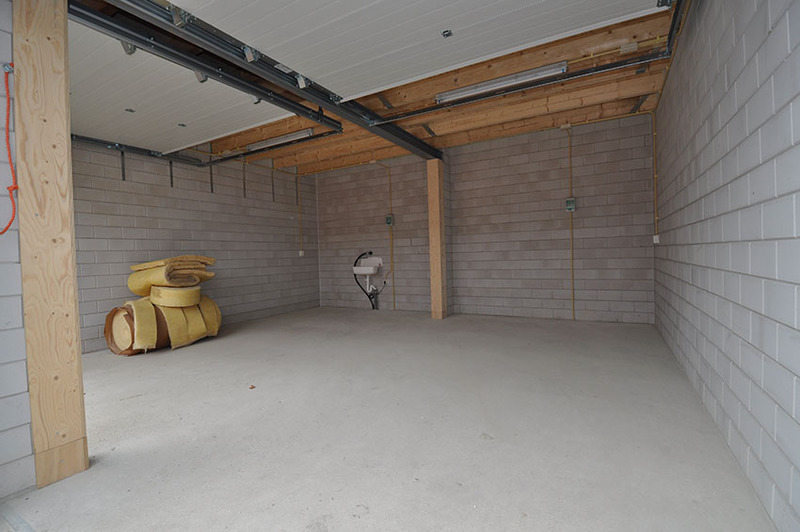 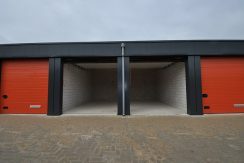 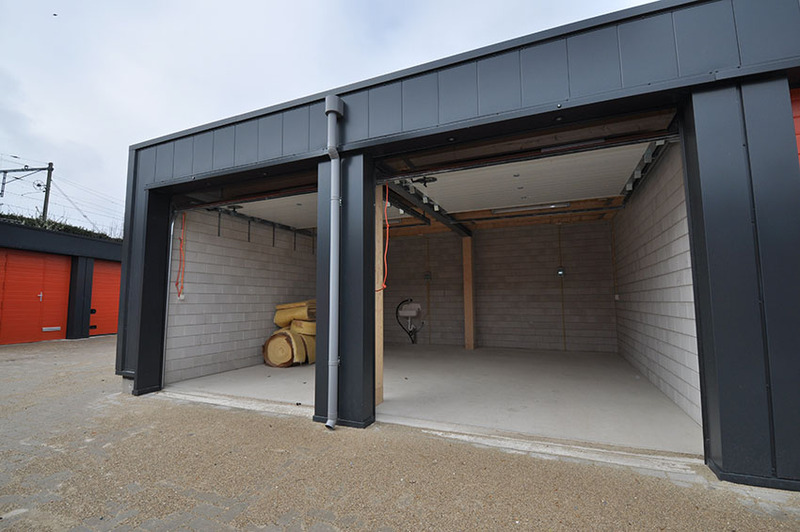 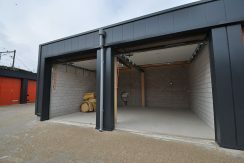 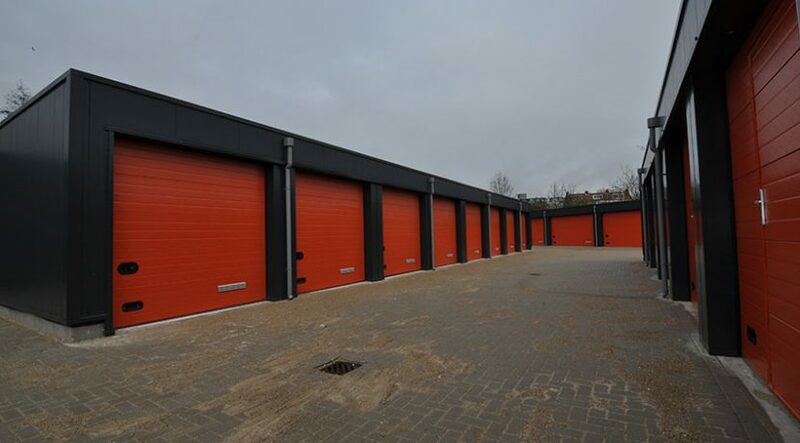 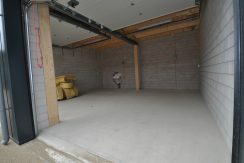 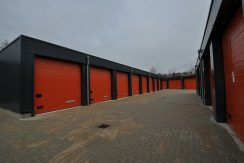 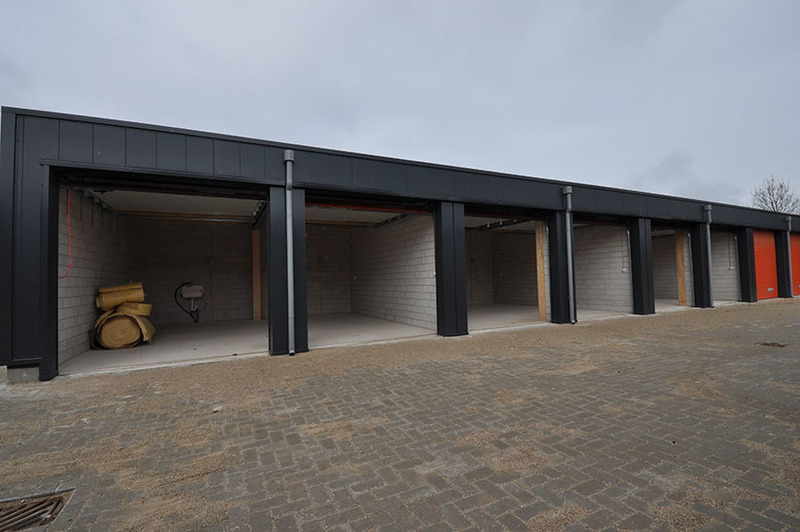 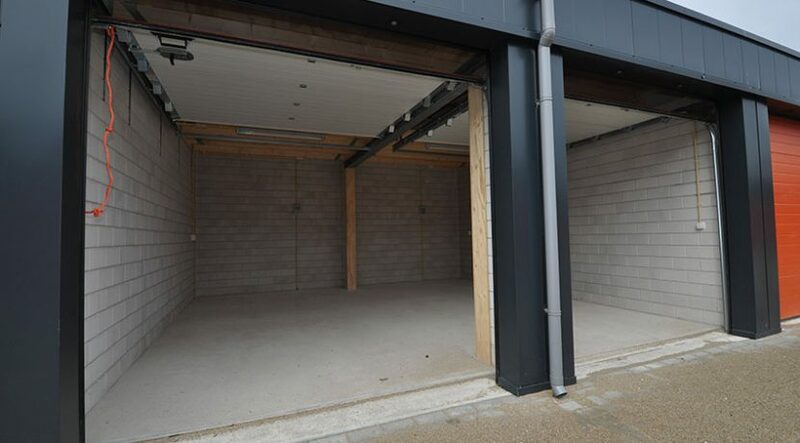 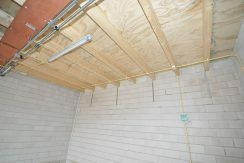 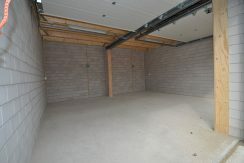 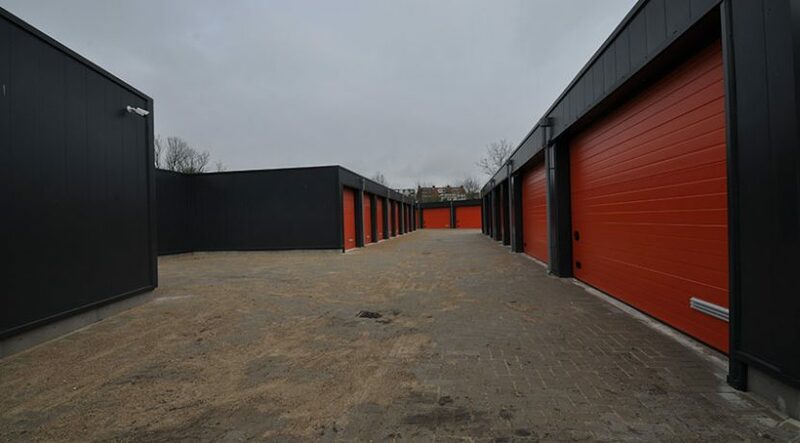 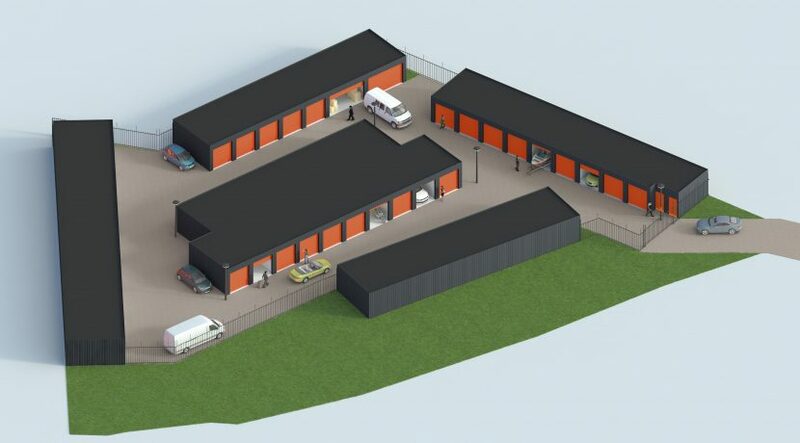 2- Garage box of 37 m² rent is € 500 excluding VAT. 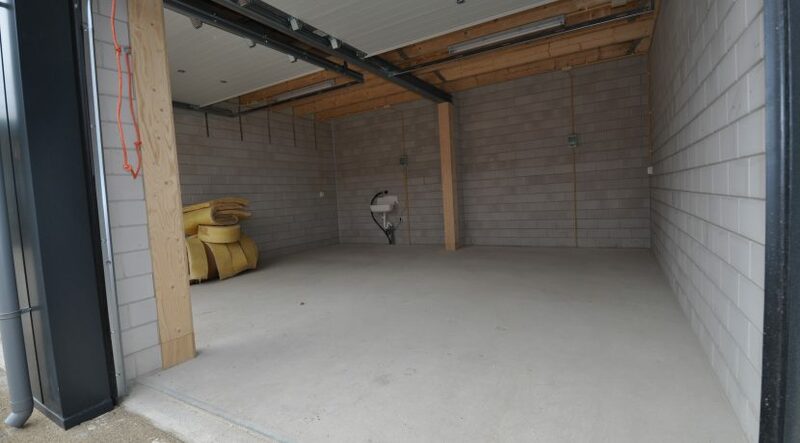 Service costs rent € 20 advance electricity € 6. 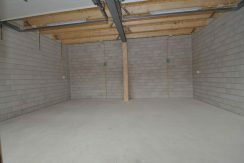 3 room apartment for rent on the Marnixstraat in Rotterdam Crooswijk.